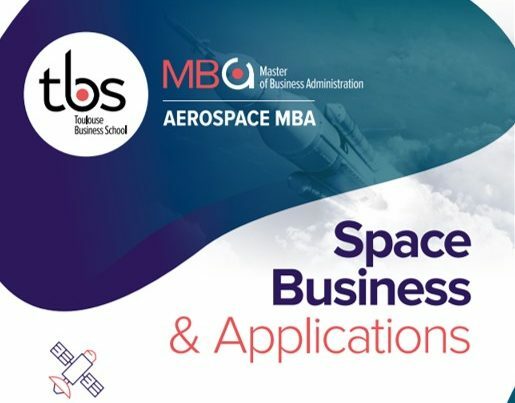 Boost your career in Aerospace MBA. 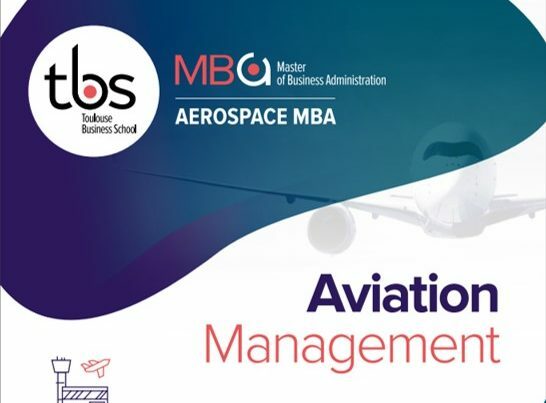 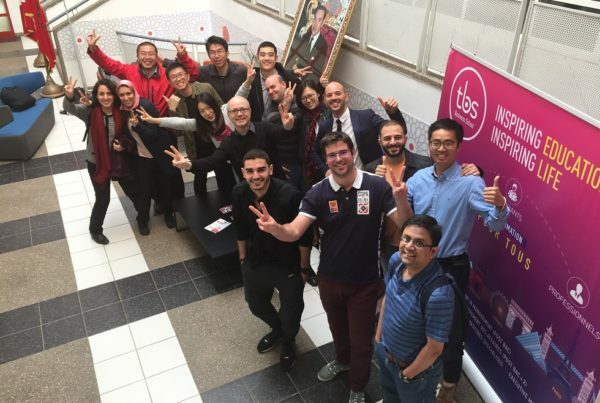 The Aerospace MBA is an advanced-level higher education course in aeronautics and space activities management designed for engineers, executives and senior managers of airlines, aeronautics and space manufacturers (of planes, helicopters, drones or spacecraft), airports, companies in the defense sector, etc. 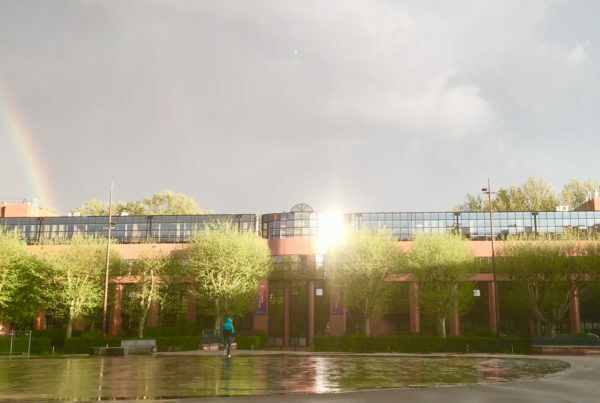 Follow us with our Social Networks and websites.